Last night, in front of a packed house inside the Dragons Den, the PHS Dragonettes varsity basketball team hosted the Troup County Lady Tigers in a 1st round match up in the 4-A Girls State Basketball Tournament. This marked the 1st home state basketball game for PHS since ’99-’00. Pickens came in as the #2 seed from region 6, while Troup County was the #3 seed from region 5. In the first quarter, the early part saw both teams feel each other out a bit as both were not that with each other’s style of play. Midway through the frame saw Troup County get a little bit of a lead. Towards the end of the 1st, the ‘Nettes turned up the defense & went on a run to end the quarter with a 14-8 lead. To start the 2nd, Pickens continued their run from the 1st quarter, and was able to stretch their lead out even further on the Lady Tigers. Using a 12-6 quarter advantage, Pickens went into the half with a 26-14 lead. In the 3rd, defense would lead to offense for the ‘Nettes as they held Troup County to 8 points in the frame. Pickens, would score 20 in the 3rd to bring their lead to 46-22 going to the 4th and final quarter. In the 4th, both teams would score 19 points each as it was a back and forth quarter. The ‘Nettes, came away with the opening round win, 65-41. 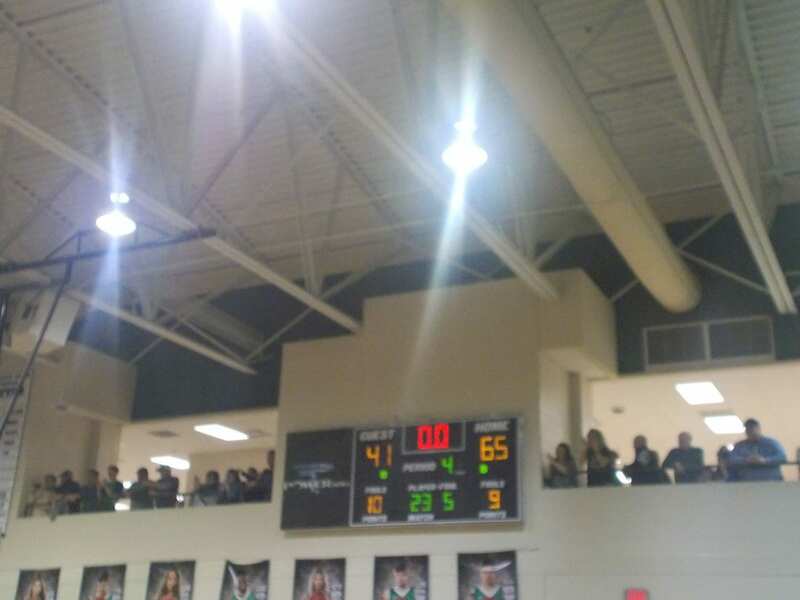 Pickens, will now await the winner of the Chestatee/Jefferson game. Should Chestatee win, the ‘Nettes will host that game. Should Jefferson win, Pickens will take to the road for the sweet 16. The game will be either Wednesday or Thursday of next week.